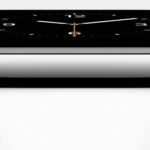 One of the major announcements from today was not just the new iPhone 6 and iPhone 6 Plus (which leaks confirmed), but rather the Apple Watch, which did not leak in detail at all. It really did show that this new Apple ship is under the reigns of Tim Cook. 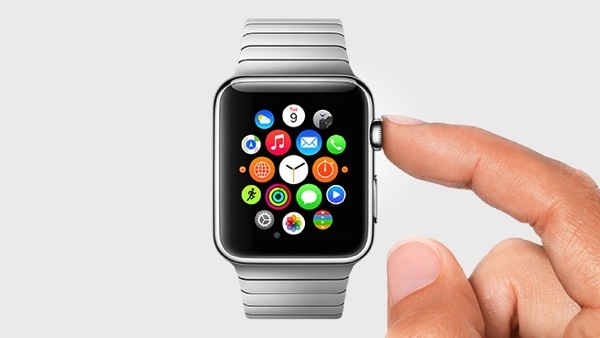 The Apple Watch is set to start at $349 USD. We’ll find out more about this exciting wearable fairly soon. Tim Cook said it can also be used to control an Apple TV and act as a viewfinder for an iPhone, which is required (iPhone 6, iPhone 6 Plus, iPhone 5, iPhone 5c, iPhone 5s).